Searching for Cuban records? 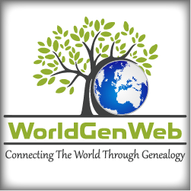 This landing page is a guide to Cuban ancestry, family history, and genealogy: birth records, marriage records, death records, census records, family history, etc. Cuban Genealogy Club of Miami, Florida Inc.